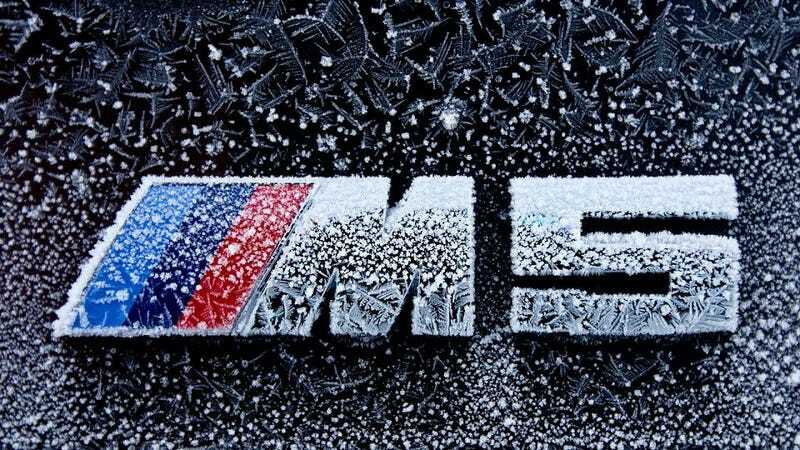 BMW's M cars are not fair-weather toys. They may be more powerful and more stiffly sprung than their mainstream sisters, but they also function as regular transportation. They carry mothers-in-law. They slog through traffic jams. And sometimes they get left out in the cold. Winter can be harsh, but it can bring moments of pure crystalline beauty, as well.